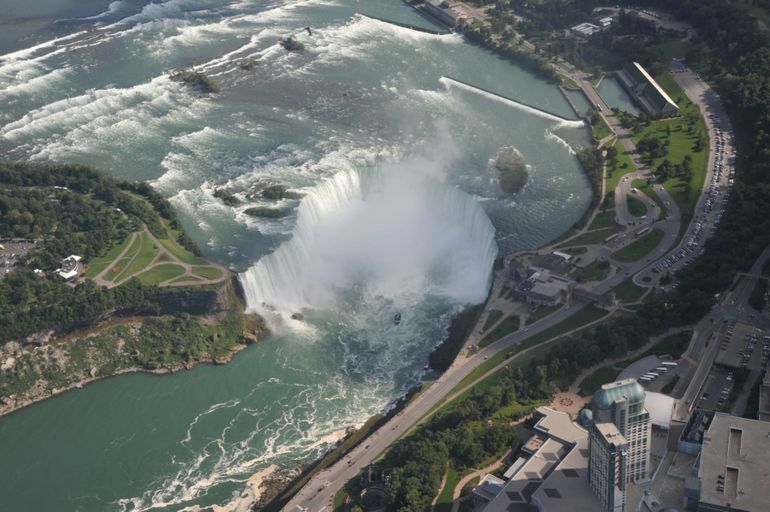 There are certain ways to see Niagara Falls and Wineries, but none is going to be as well remembered as a Niagara Falls and winery helicopter tour. Tourist will have the opportunity to have a once in a lifetime helicopter ride with unforgettable views. Now the helicopter part of the tour lasts 20 minutes. 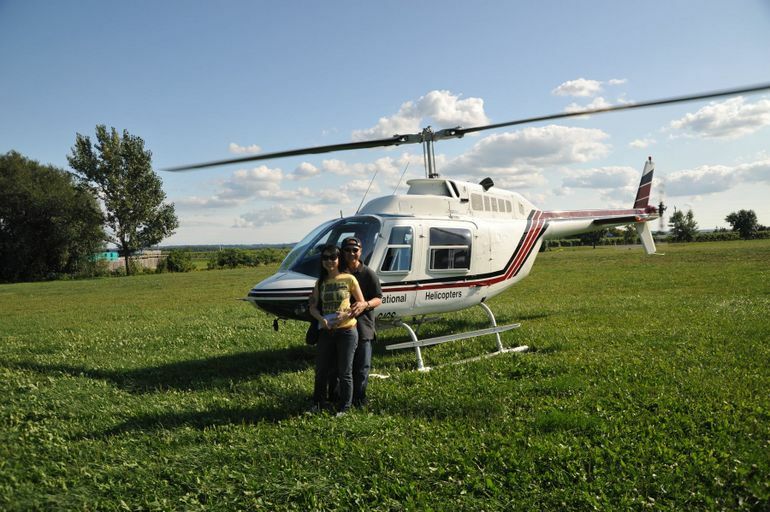 After the tourist get done flying through the air the helicopter will land them at either Hillebrand Winery or the Peller Estates Winery where the adventure continues. While there you can take a tour of the winery and have lunch or dinner which makes for a very romantic getaway. Both wineries take great pride in what they do and they will be glad to educate the tourist on what goes on at both. Wine lovers will get the chance to see first hand at Hillebrand Winery the art, craft and passion that goes into the way they make their wines. At Peller Estates Winery visitors will get a chance to see how they integrate their wines together with great food in a nice and elegant lifestyle. Whether the trip is for a romantic couple who want to see Niagara Falls in a truly unique way or wine lovers who want the opportunity to see people make wine and all the passion that goes into it, this trip is right for both. Soar up in the sky and walk along the vineyards, what could be more classic and elegant at the same time. A tour that explores the magnificent Niagara Falls area from the air, with breathtaking views, and visits award winning vineyards too. Join this tour for a ride of your life then off to experience marvelous wine grown in the region by experienced local growers. After an extraordinary 20 minute romantic Niagara Heli-Tour, arrive in style at either the Hillebrand Winery or the Peller Estates Winery for an educational wine tour and stay for exquisite lunch or dinner (wine tasting and meals are not included in the price). Discover Niagara's world renown award winning vineyards. At Hillebrand Estates Winery, they are proud of the unique geography and climate of the Niagara Peninsula and work closely with local growers to produce wines with a 'regional taste.' Hillebrand Estates offers wine lovers the rare opportunity to experience the art, craft and passion of wine and wine country. When visiting the Peller Estates Winery, you will experience the Peller family's commitment to excellence in winemaking. Explore their philosophy of integrating wine and food into gracious living. Overall a most enjoyable day will be had by all.